When in 2015, the hammer came down on Youngs Auction Rooms in Hawthorn East for the final time after 85 years, locals mourned the end of the legendary Melbourne institution. Fast forward four years, and another Melbourne legend-in-the-making, albeit in AFL circles, has moved in. 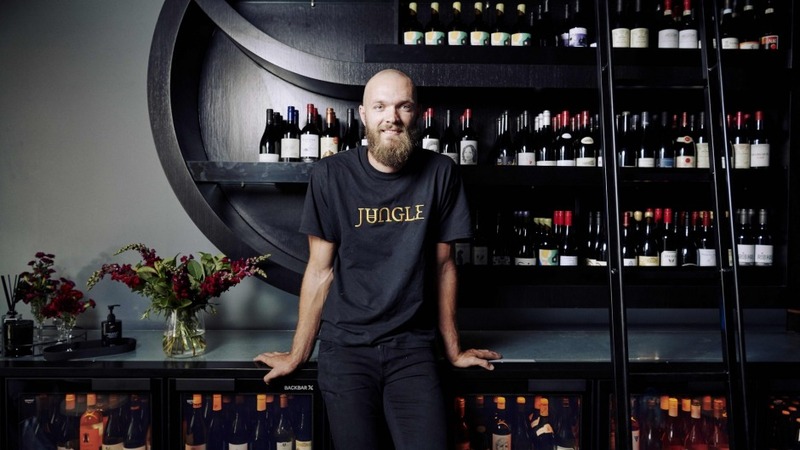 Melbourne Football Club star ruckman Max Gawn, alongside co-owners Rich Donovan and Craig Tate (Saint James) and Phil Gjisbergs (Burnley Brewing) have opened East End Wine Bar in an eastern suburbs patch sorely needing one, transforming the 1930s auction house into an elegant spot for a drop and a bite. Taking up one of the two shopfronts that made up the old auction rooms, East End is deceptively roomy, with space for 130 split through two cleverly designed rooms with a choice of sit-at-the-bar, booth or banquette seating, and a sleek all-weather courtyard complete with retractable roof. Boasting quality timber and steel finishes with great-for-a-date lighting, it's an easy space to settle into. And an excellent option for before or after-cinema catch ups, with Rivoli Cinema located just a chip kick across the road. 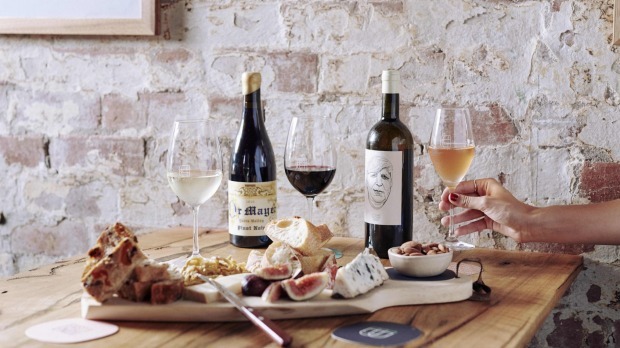 The bar and bottle shop stocks a range of low yielding wine producers alongside old world masters, and the menu is a short but share-friendly choice of pizzas, charcuterie and cheese. Gawn has dabbled in hospitality for some time. In the off season he's often on barista duties at his mother's cafe, Olive, in the charming little Gippsland village of Loch. He's also had his own jaffle food truck, fittingly named The Bearded Jaffle. But East End Wine Bar is a long-held dream come true. 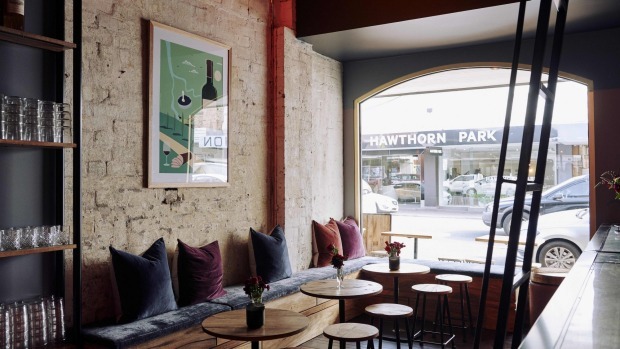 "Having always loved the Melbourne hospitality industry with a particular passion for all things wine, it seemed a no-brainer to combine the two and open East End Wine Bar." The Sherrin won't be the only thing Max taps in 2019.